Manchester United legend and beIn sports pundit Dwight Yorke has been denied to enter the United States due to an Iranian stamp on his passport – according to beIn Sports’ anchor Richard Keys. The Manchester United attacker was a pundit for the Sports channel in Red Devils’ 3-0 win over St. Etienne on Thursday night and soon after that, he headed to Miami, but unfortunately for him, his access was denied. The Old Trafford ambassador was not allowed to enter the United States on Friday morning and Keys, who also worked as a broadcaster for Sky Sports, tweeted directly to US President Donald Trump so that he can resolve the crisis as soon as possible. The newly elected president banned citizens from seven Muslim countries from travelling to the States last month and Iran were one of those countries. Furthermore, even though the ban been reversed, Yorke was still denied access into Miami. 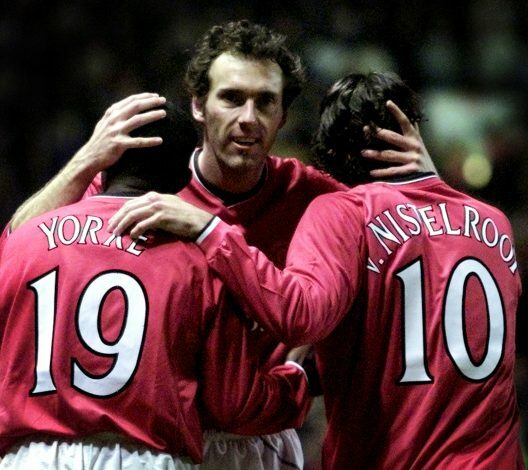 York scored 65 goals in his four years of tenure with Manchester United and won three Premier League titles, one FA Cup and one UEFA Champions League.